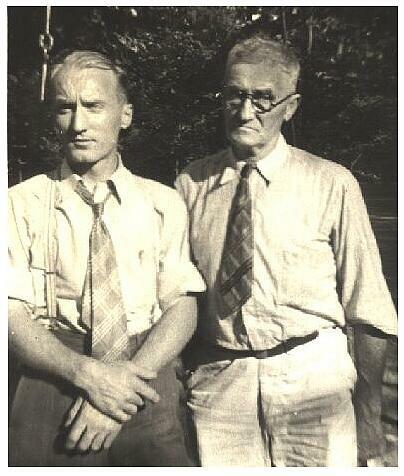 John Henry was the son of William Henry Mansker, and grandson of Michael W. Mansker. 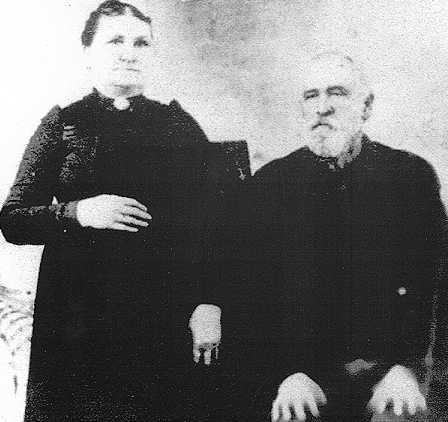 In the photo are John Henry and his second wife, Arminta Sullivant Mansker. 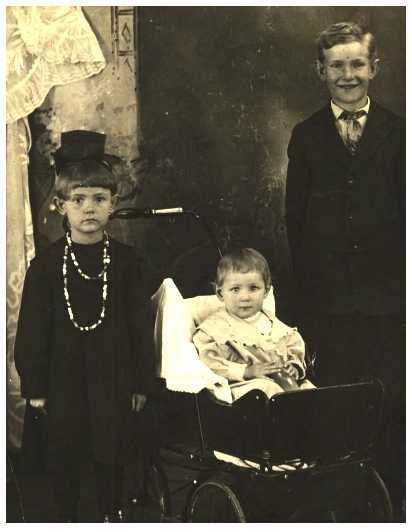 The little girl in the center is Rosa Mae Mansker, b. 24 Oct 1907. The little boy on the left is Wiley Mansker; the girl standing behind John Henry is Mae Mansker; the other girl behind Arminta is Minnie Mansker; the boy on the right is Earnest. 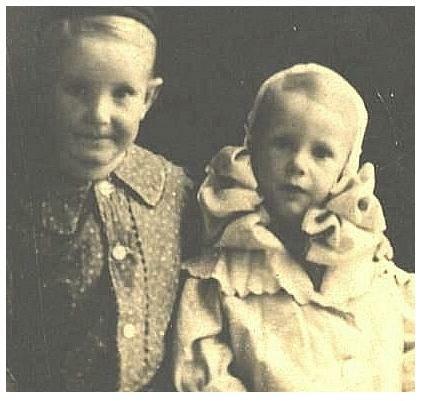 The other two boys are Dudley and John Leslie, but it is unknown which is which. 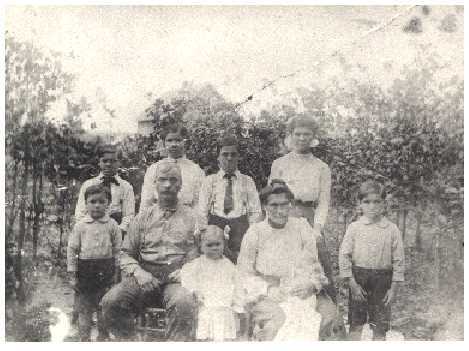 The baby in Arminta's lap is Beulah, John and Arminta's first child; all of the other children are from his first marriage to Zelpha Rae; she died in 1907 in childbirth. 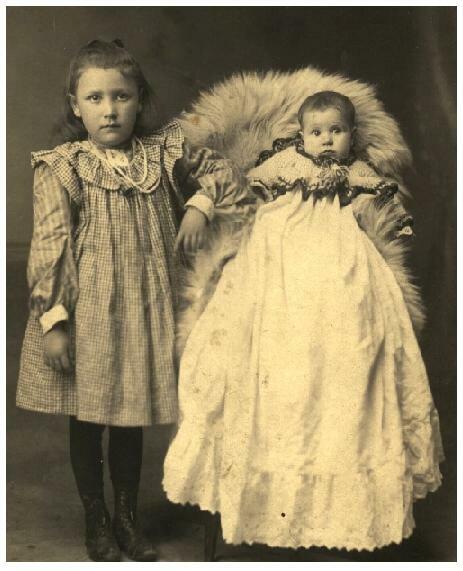 They were daughters of Allen Simmons & (Dolly) Caroline Mansker, grandchildren of James A. Mansker, and great-grandchildren of Michael W. Mansker. Roy & Ralph Carson, 1913 They were the children Jerome Kilgore Carson & (Dolly) Caroline Mansker; grandchildren of James A. Mansker, and great-grandchildren of Michael W. Mansker. 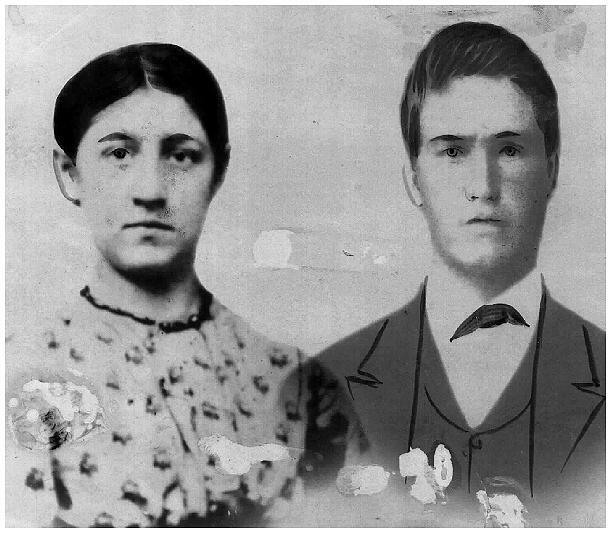 They were the children Jerome Kilgore Carson & (Dolly) Caroline Mansker; grandchildren of James A. Mansker, and great-grandchildren of Michael W. Mansker. Philip was the son of James A. Mansker, and great-grandson of Michael W. Mansker . They were the son and daughter of James A. Mansker and Mary Elizabeth Naylor, and grandchildren of Michael W. Mansker Philip Mansker was an ordained minister. Following the death of his wife at a young age, he raised the six children by himself. He never remarried. Photo taken circa 1897. 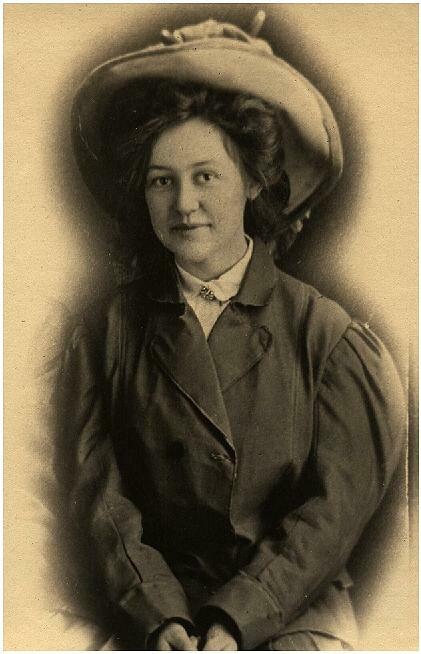 It was not until she read an attorney's letter dated 18 August 1943 that Caroline Dolly Mansker learned of her family birth records: "Caroline Mansker was born September 5, 1879, being the 7th child of James Mansker and Elizabeth Naylor Mansker." Until this time, she had believed that her date of birth was August 22, 1878, and that her first name was Dolly. She married Allen Simmons and had six children. James A. Mansker was the son of Michael W. Mansker At age 17, on 25 August 1861, he enlisted in the Union Army at Chicago. 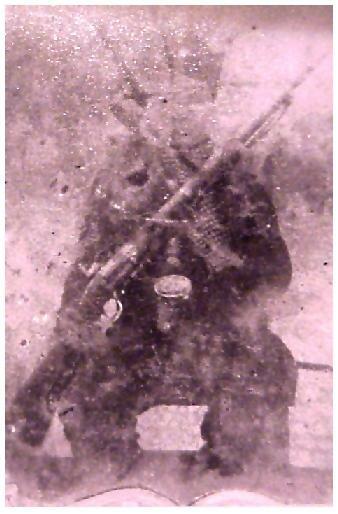 He and his brother William served with Company F of the 44th Illinois Volunteers. James was a drummer boy and fought at Murfreesboro, and at the Battle of Stone's River, where he was wounded in the left arm. He was taken prisoner at Chickamauga on 20 September 1863. He was sent first to Libby Prison at Danville (VA) and then to the infamous Andersonville Prison in Georgia. He was a prisoner of war for a total of 17 months. Finally, in June 1865 he was honorably discharged from the army at Springfield, IL. By taking up drumming, James followed a family tradition dating back at least to the Revolutionary War (See the Manskers at War Page). Photo taken circa 1861, reconstructed from an old damaged and blackened tintype. He. was the son of the Michael W. Mansker, and the father of Philip and Caroline Mansker Photo taken circa 1875. William Henry was the son of Michael W. Mansker. 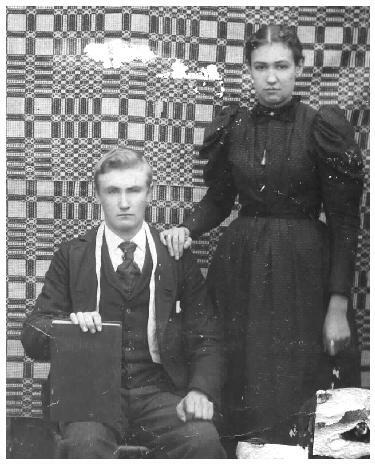 He is shown here with his second wife, Adelaide Rea.